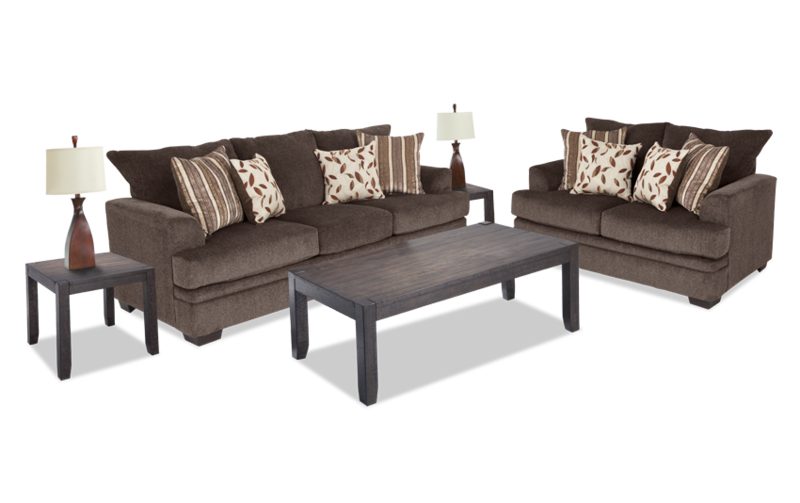 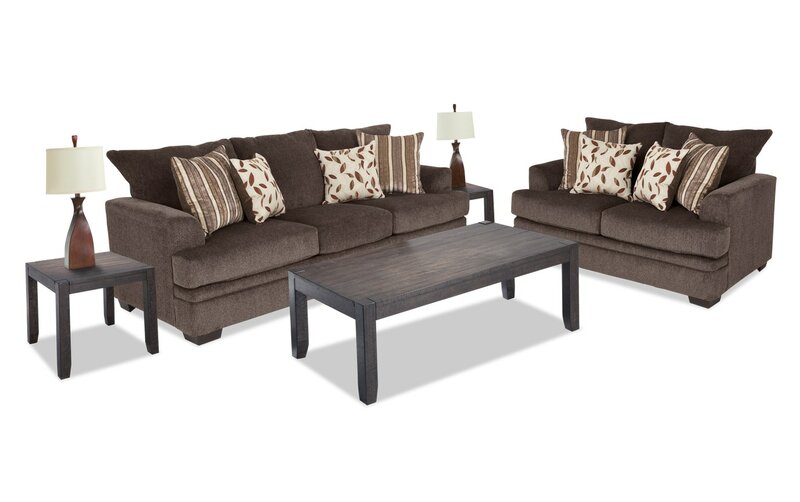 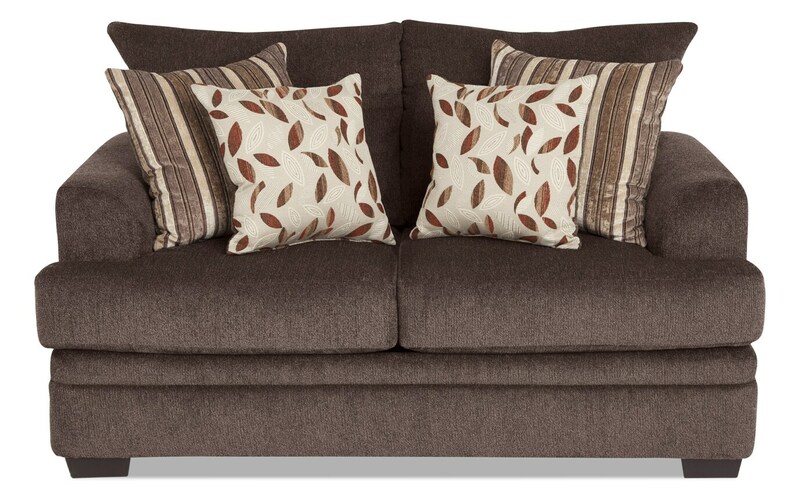 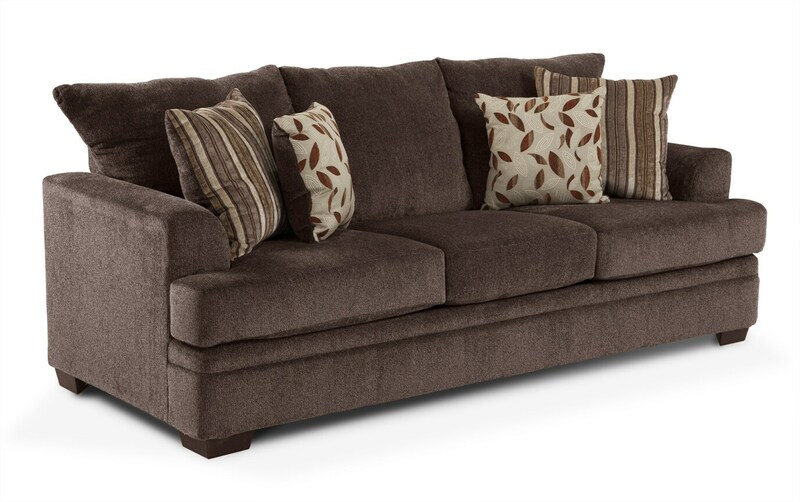 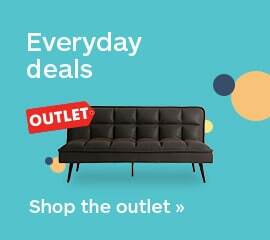 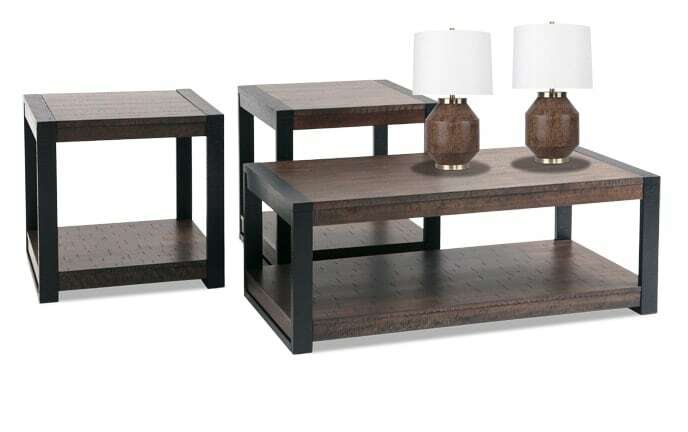 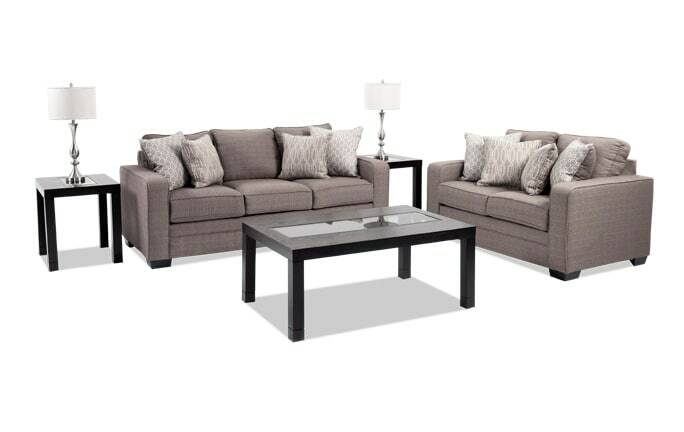 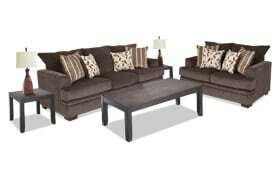 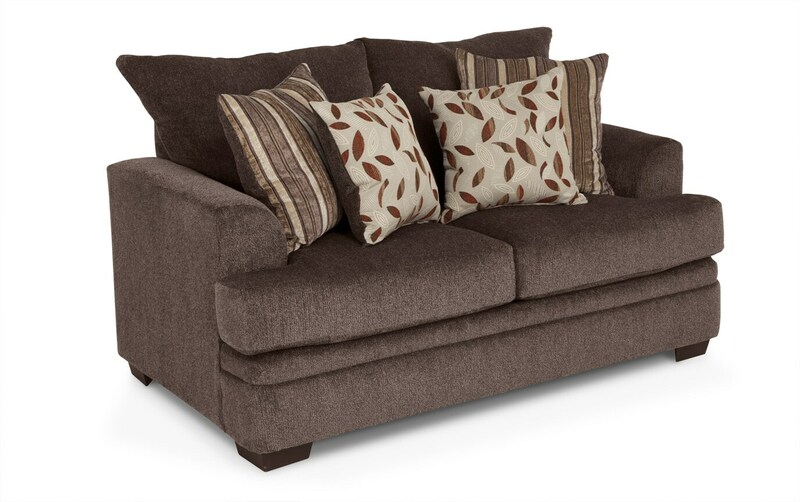 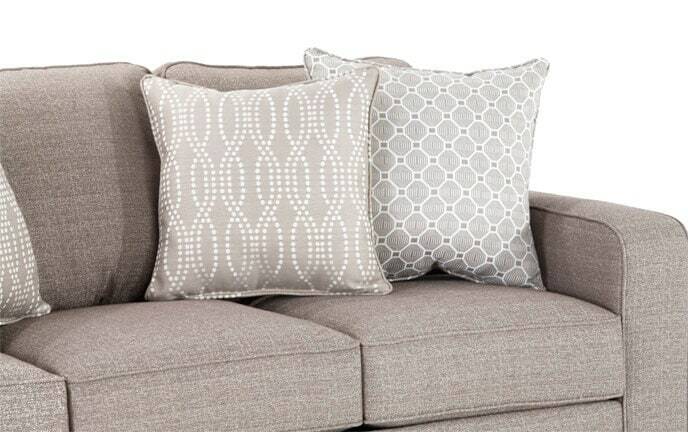 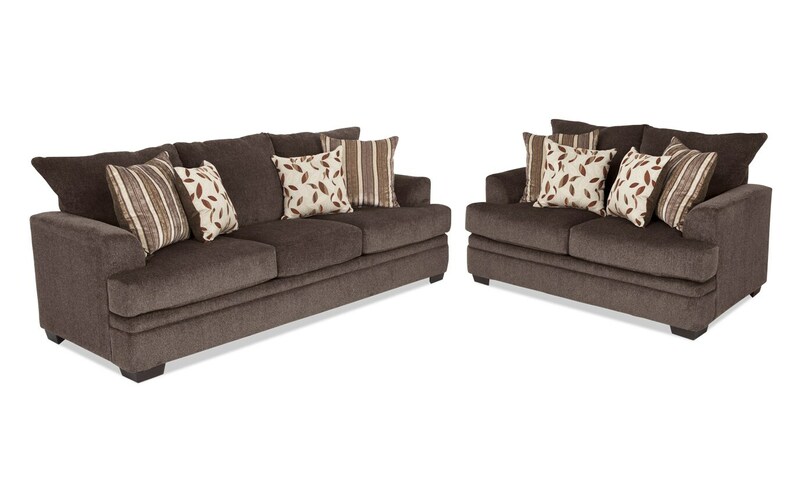 With my Miranda 7 Piece Living Room Set, you have everything you could possibly need! 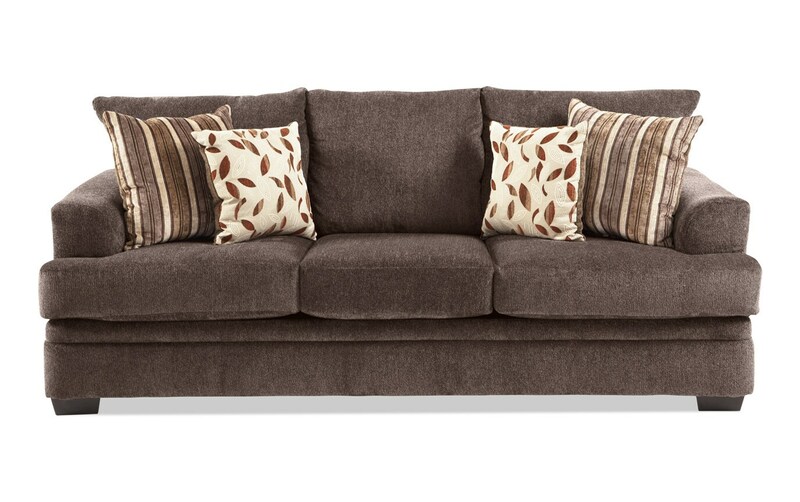 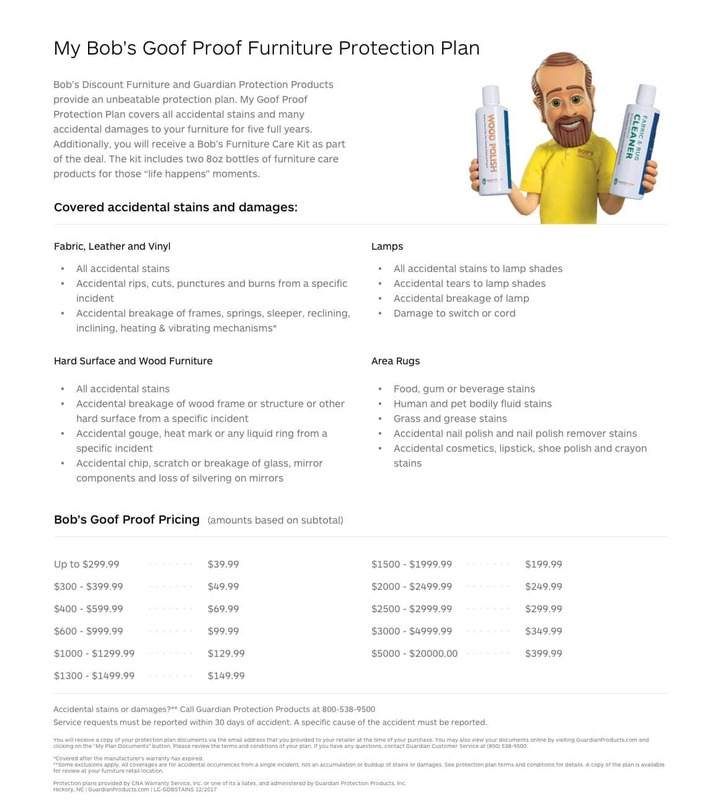 First, there's the obvious comfort of my oversized Miranda Sofa and Loveseat, packed with Bob-O-Pedic Memory Foam. 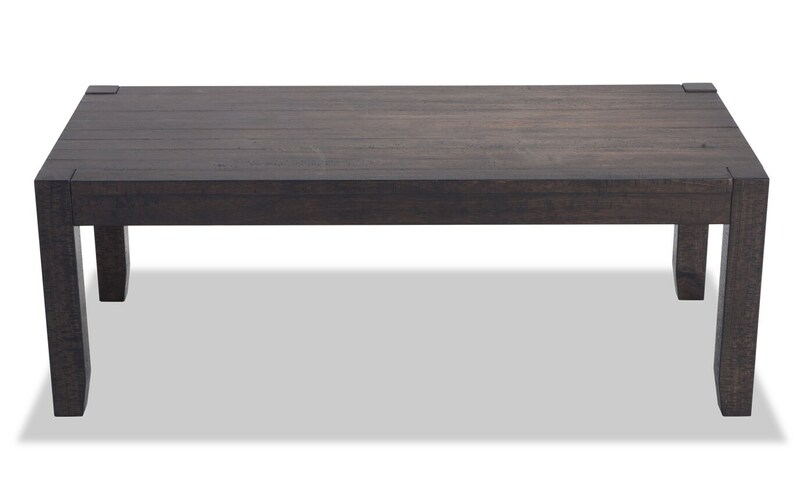 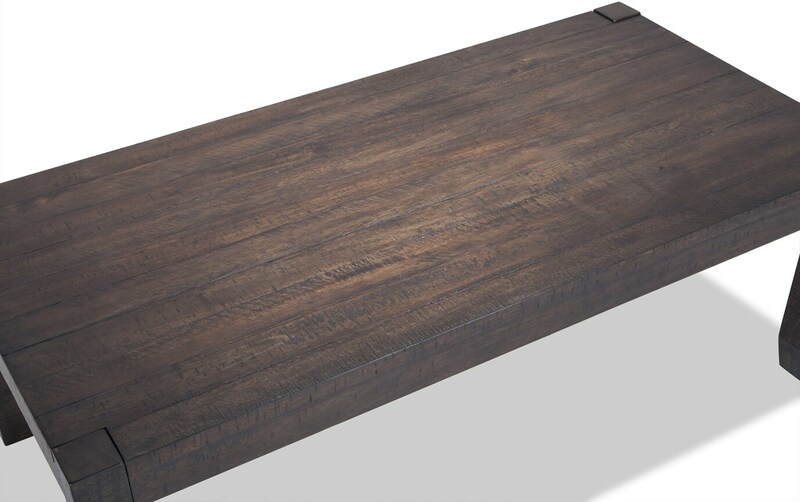 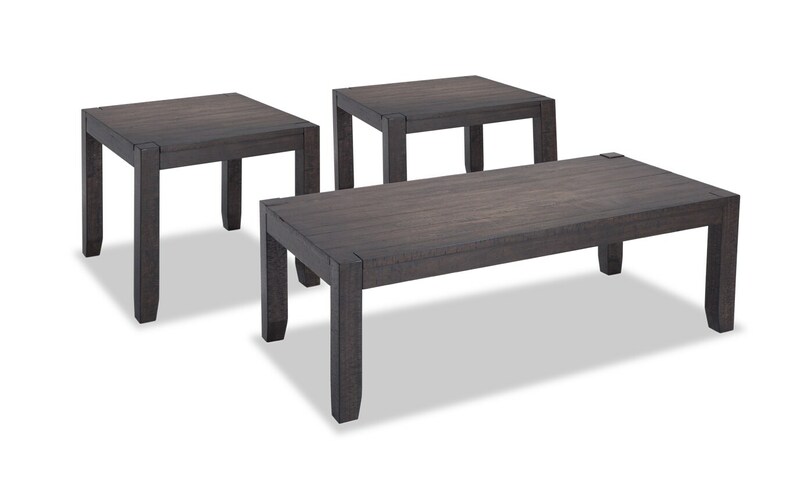 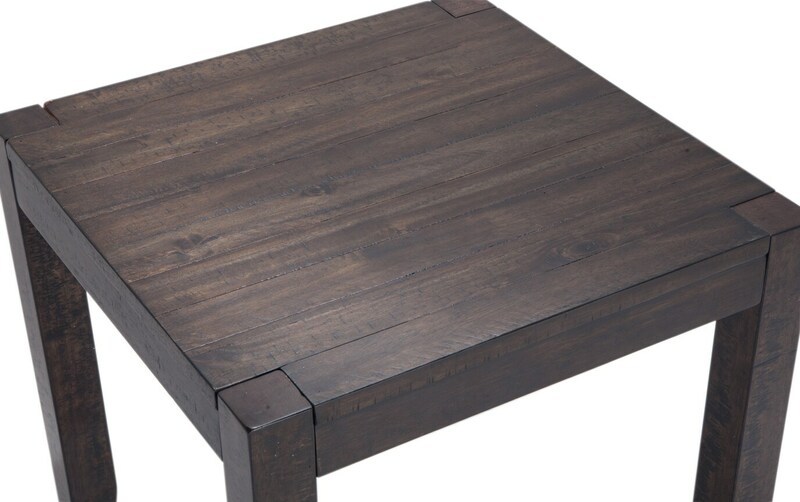 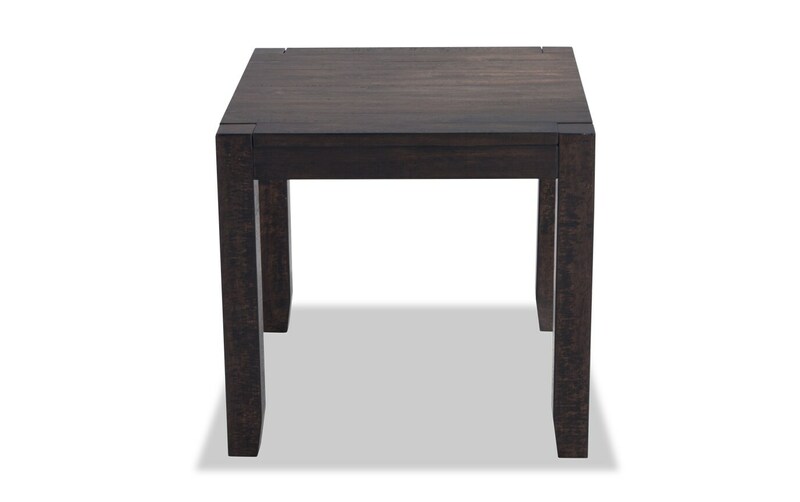 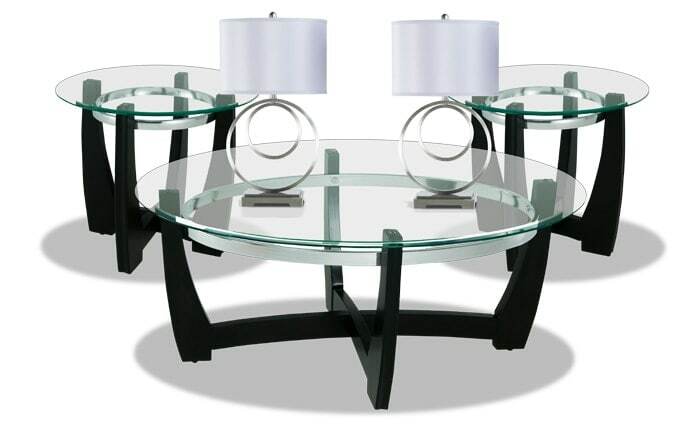 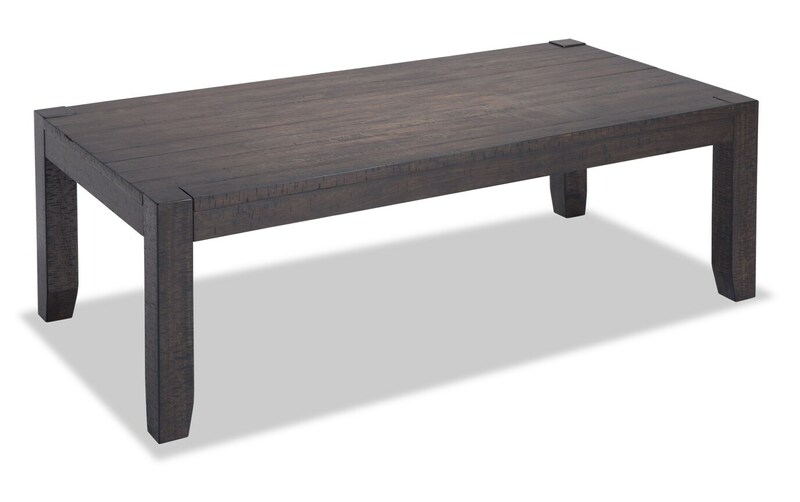 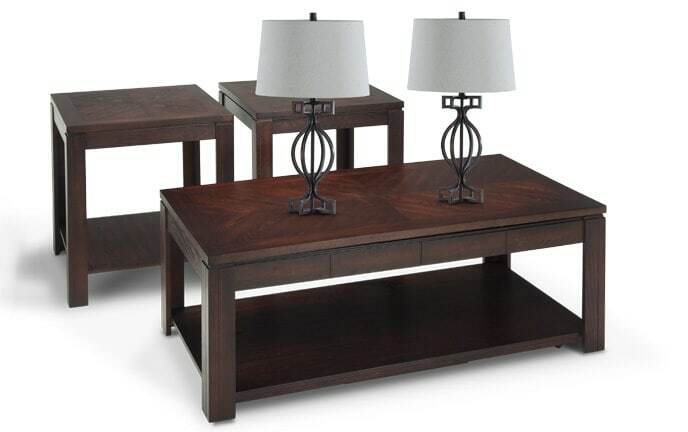 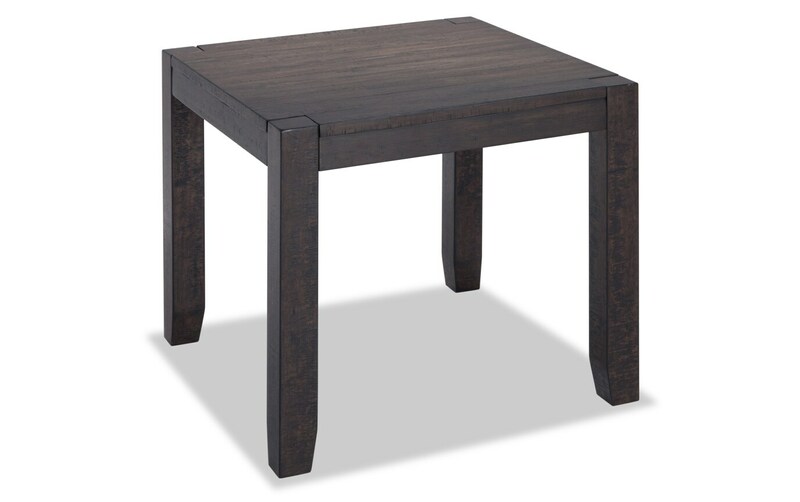 Then, there's the simplistic, rustic appeal of my Austin Coffee Table Set. 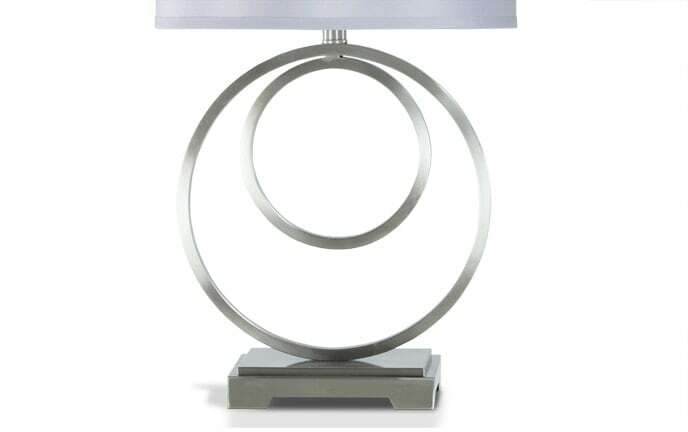 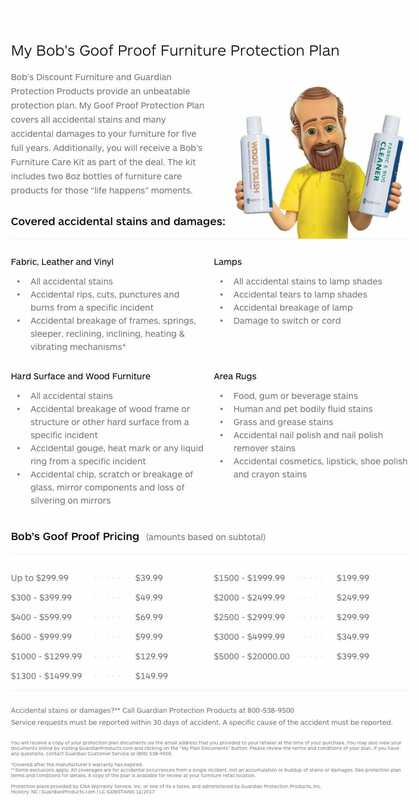 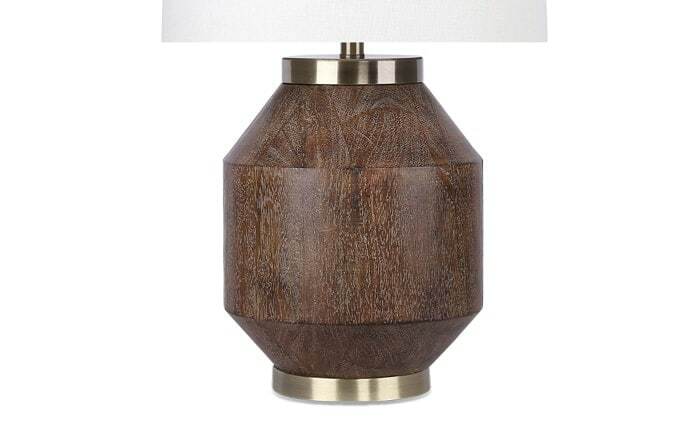 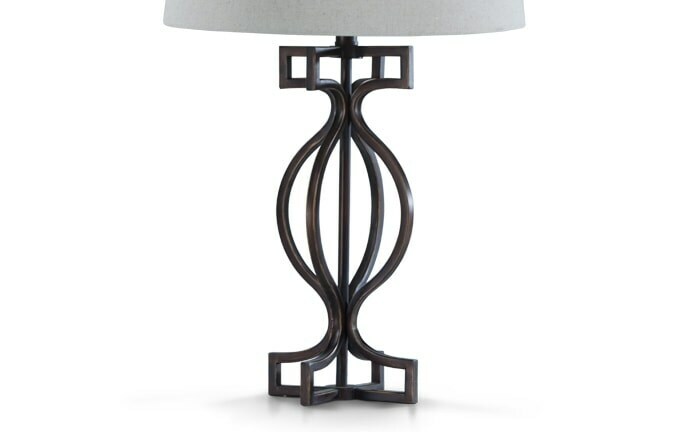 Finish it off with a pair of my Atlanta Twist Lamps, and you've got an interior masterpiece!